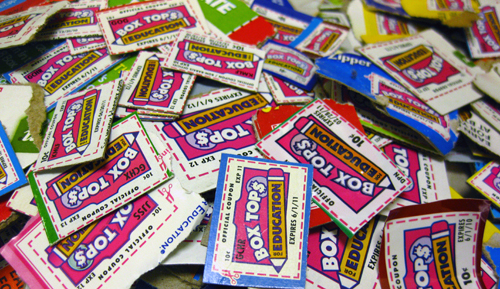 This entry was posted in fundraising, Humor, Kids, school, Stay at home Dad and tagged box tops for education, box tops suggestions, BTFE, fundraising. Bookmark the permalink. Why do I get the impression that being a parent is a stressful operation? Also, I had no idea goldfish were so delicious. I’ll have to try adding them to my diet. I am absolutely for alcohol lending a hand to help education. Bandaids, Bottled Water, Walt Disney World Park Tickets!